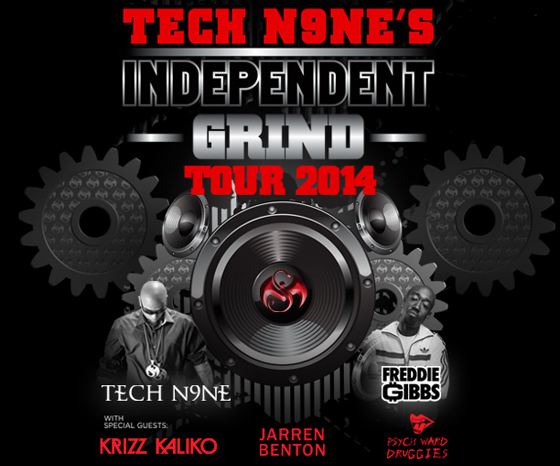 If you know Tech N9ne, you know the only talk he knows is real talk. 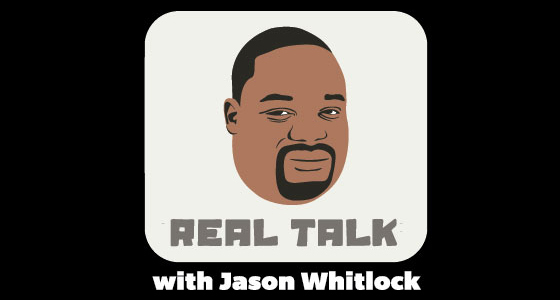 That’s why it made perfect sense for he and Krizz Kaliko to hit up Jason Whitlock’s podcast on ESPN titled…you guessed it…Real Talk. Did you see Tech’s performance on Jimmy Kimmel? What did you think?